You all know how hard I've been trying to lose weight over the last year and unfortunately I've come up unsuccessful. Now is the time to start thinking about making that fresh start for yourself if your feeling the same with the coming new year! With the coming of the holidays, many of us are starting to feel self conscious about our bodies. While many of us start the year with fantastic goals, we usually lose track and forget about our weight loss or healthy living journey. How can it be November and we are still struggling with our weight? Rather than waiting for New Years Day to make a new resolution, you may want to consider starting a new healthy lifestyle today. Many of us make excuses with the holidays starting, but it is actually the perfect time to start a new lifestyle of healthy eating and exercise. 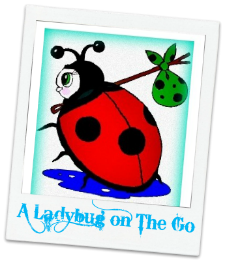 Knowing that many people are having the same struggle, Susan of Budget Earth has decided to start her new lifestyle as of November 1. Knowing that many people are having the same struggle as her, Susan has devoted the month of November to helping teach others about healthy living and how all of us can work together to feel confident about ourselves. To help jumpstart our new healthy lifestyle, Pure Health & Genesis Today decided to work together with Budget Earth to create the November Healthy New You Giveaway. 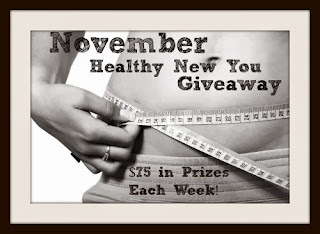 Each week, they are making a prize pack of their products, with each pack having a value of at least $75. Each of these products are designed to help women live a healthier life without breaking our wallets. Below, we have the information for each of the products in the week 1 prize pack. One lucky winner this week will win this awesome prize pack! To learn more, make sure to read all the products below and the rules before entering the Rafflecopter. 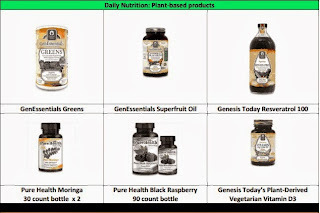 The GenEssentials line of products is the most well-rounded plant-based supplement line on the market! These three products are part of the Genesis Today’s healthy lifestyle program and are designed to work synergistically to help support your health and well-being. dried land and sea vegetables combined with a blend of herbs, superfruits, enzymes and probiotics. It contains over 75 plant-based ingredients and 25 Billion probiotics per serving! One scoop a day is all you need to help live a healthier lifestyle! This supplement is an exotic and balanced combination of unique and plant-based oils from organic Sacha Inchi, Sea Buckthorn berries, Acai berries, Goji berries, Hemp seeds, Pumpkin seeds and coconut. It introduces a unique vetgetarian source of essential fatty acids in the oil taken from the Sacha Inchi seeds and the uncommon Omega-7 fatty acids derived from sea buckthorn oil. It supports heart health and cognitive functiosn with Omega 3, and also supports healthy skin and appearance. * It is actually a fish free Omega product and is 100% plant-based oil. very real and even better to support healthy aging – Liquid Resveratrol. * This is truly a unique blend of seven plant sources of Resveratrol that provides nearly 25,000 mg of Resveratrol pre 1-ounce serving! It also helps support cardiovascular health and has no added sweeteners, colors, flavors, excipients or binders! Pure Black Raspberry starts with black raspberries harvested from the large black raspberry bush. The deep dark color of the raspberries is thought to be from Anthocyanins, which are a natural compound believed to support daily nutrition. With 5,000 IU per serving, Genesis Today’s plant derived Vitamin D3 provides support for strong bones and calcium absorption at any age without compromising your commitment to a vegetarian lifestyle. * Many Vitamin D3 supplements are extracted from sheep’s wool, but Genesis Today offers healthy bone support in an organic, plant-sourced, vegetarian formulation. 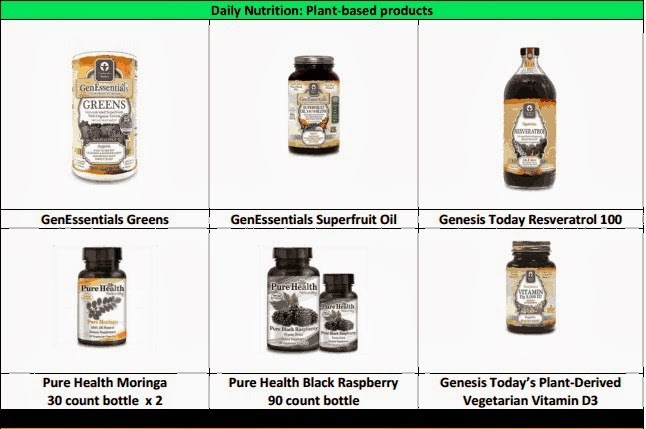 1 Reader will receive a prize pack of plant-based products from Genesis Today & Pure Health. Giveaway ends November 11th at 11:59pm. Budget Earth & said blog are not responsible for prize fulfillment. Disclosure: A Ladybug on the Go did not receive compensation for this giveaway. Facebook, Twitter, + Pinterest are in no way associated with this giveaway. Prize fulfillment and shipping will be handled by sponsor.